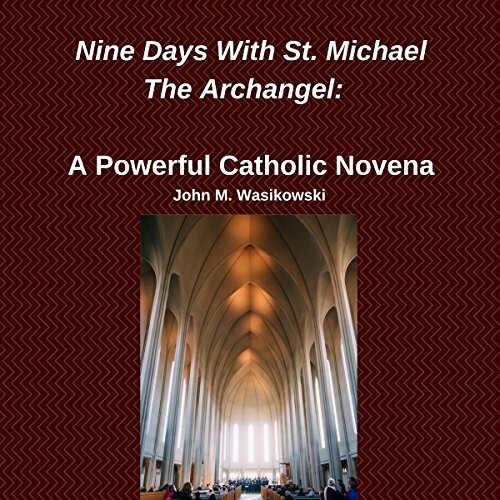 Showing results by narrator "John M. Wasikowski"
This audiobook brings to you some of the Catholic Church's most potent prayers in nine easy days honoring St. Michael the Archangel. 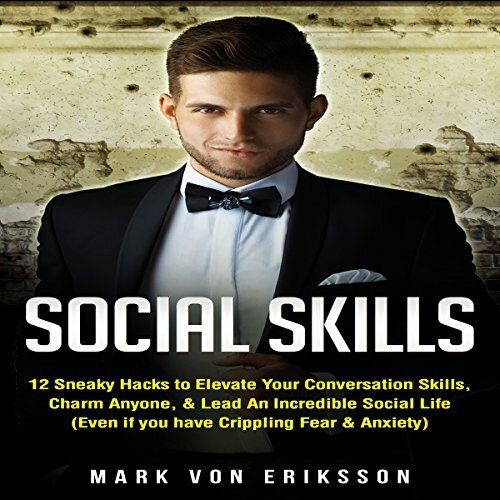 In order to survive, communication is crucial...in order to be a respected person of significance in society, one has to know how to communicate to others in a powerful way. 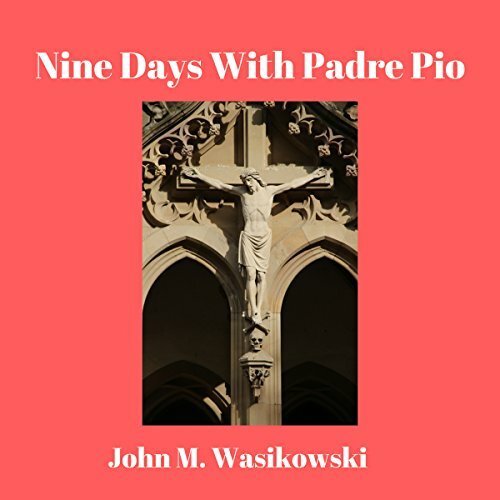 By effectively building connections and forging relationships, you will go on to lead a thriving successful life with a rich array of opportunities. 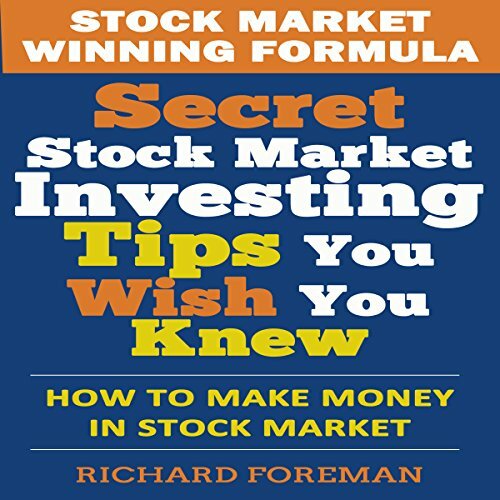 Choosing the stock market as the avenue to help you achieve wealth and prosperity is a great way to go. The stock market has been the nexus between companies and investors - the ones who put money to work and those who have idle cash, for generations. The stock market is the ideal juxtaposition of the flow of cash and the cycle of economic theory.